The tanks, armoured cars, self- propelled guns and missiles etc. move to the Red Square at 6 a m, which is too early for most of us! 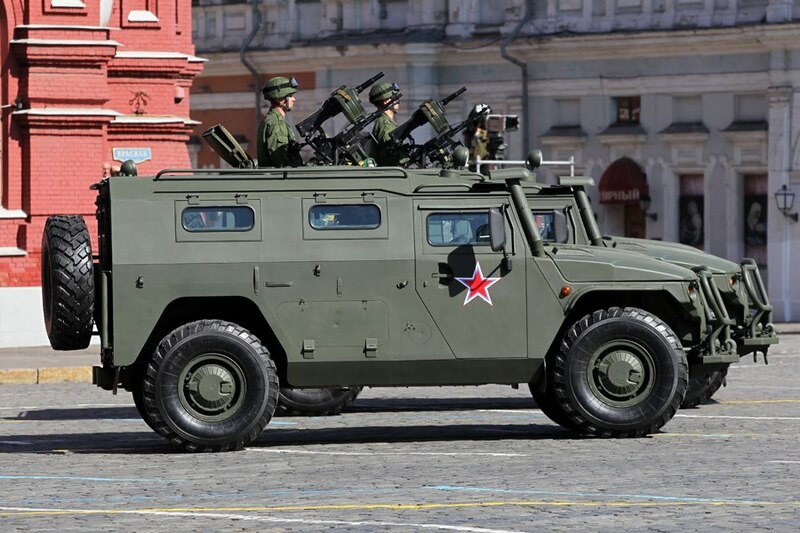 We plan to watch the «tail end Charlies» on their way to the Parade practice and all military equipment returning from Red Square. Among the equipment on display are the T-72B3M Russian army tank and the next gen tank, the T-14 «Armata.» BMP-3 and «Kurganets» infantry fighting vehicles; BTR-82A and «Boomerang» armoured personnel carriers; the S-400 SAM launch system and Buk-M2 mobile tracked SAM system; and the complex units making up the strategic missile system «Yars» will all be paraded through Moscow’s streets. The air display is a must for any aviation enthusiast. Overhead, we will see the Tupolev Tu-160 ‘Blackjack’ supersonic nuclear bomber (known as the White Swan to Russian aviators), the iconic (and world’s noisiest!) 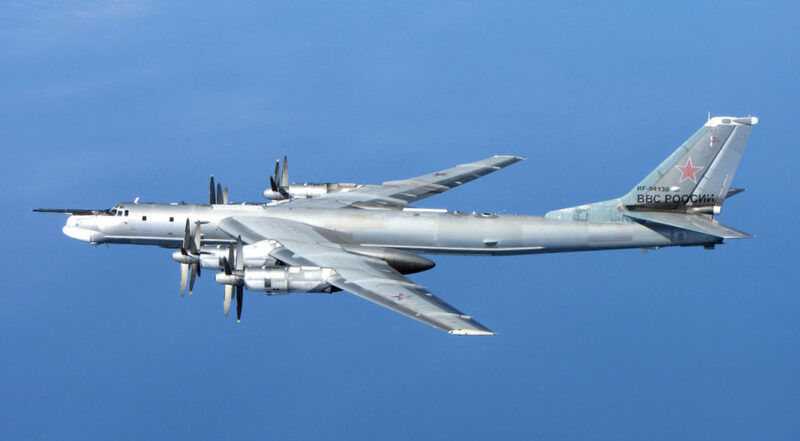 Tu-95 ‘Bear’, examples of Russia’s ubiquitous bomber – the long-range Tu-22M ‘Backfire’, the Russian Air Force logistics support aircraft including the Ilyushin Il — 78 ‘Midas’ four-engine aerial refuelling tanker, the huge transport aircraft Antonov An-124 ‘Ruslan’ and the mainstay Il-76 MD ‘Candid’ military transporters. 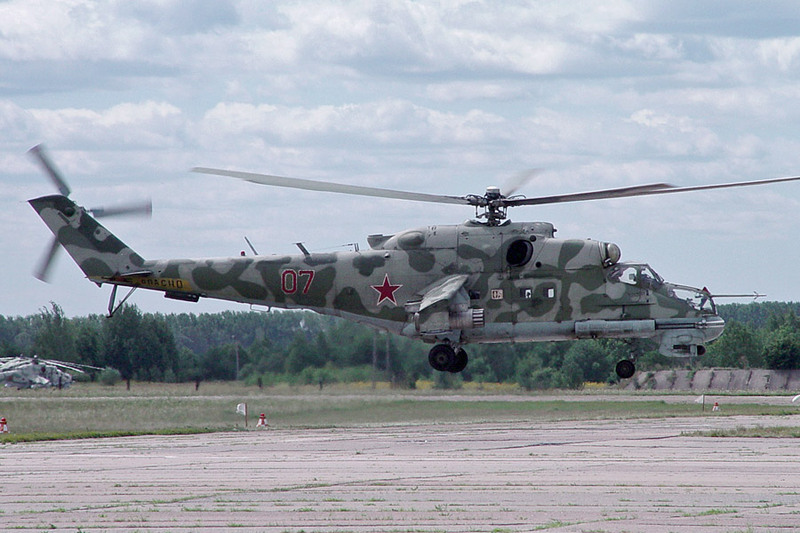 In addition, the exciting aircraft from the Sukhoi and Mikoyan Design Bureaus, including the Su-35S ‘Flanker-E’ (one of the most manoeuvrable aircraft ever built), Su- 30 SM ‘Flanker C’, MiG-29 ‘Fulcrum’, MiG-31 ‘Foxhound’, Su-34 ‘Fullback’ and Su-24M ‘Fencer’ front-line bombers, the Su-25 ‘Frogfoot’ ground-attack aircraft, the Mi-26 ‘HALO’ heavy-lift helicopter, the medium transport Mi-8 helicopter ‘HIP’ (one of the world’s most mass produced helicopters in service with 50 air forces) , the Mil Mi-28N ‘HAVOC’ attack helicopter from the Russian Air Force ‘Berkut’ display team, and the Kamov Ka-52 Alligator single seat attack helicopter ‘Hokum B’. 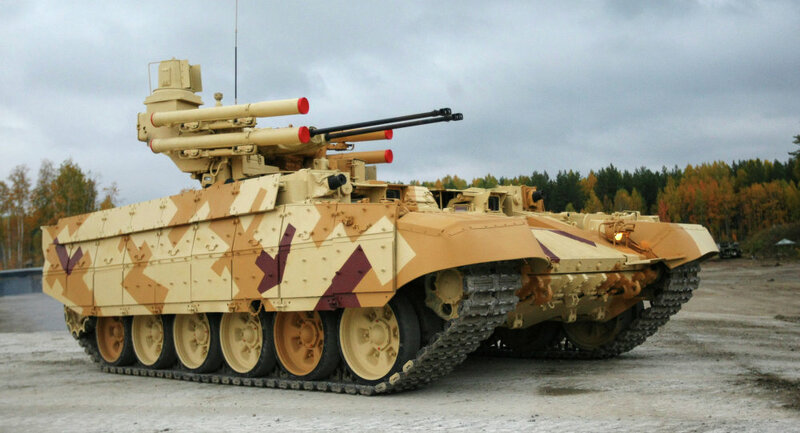 Recent additions to the Russian military arsenal will be displayed in the form of the 44-ton «Terminator» BMPT tank support vehicle. 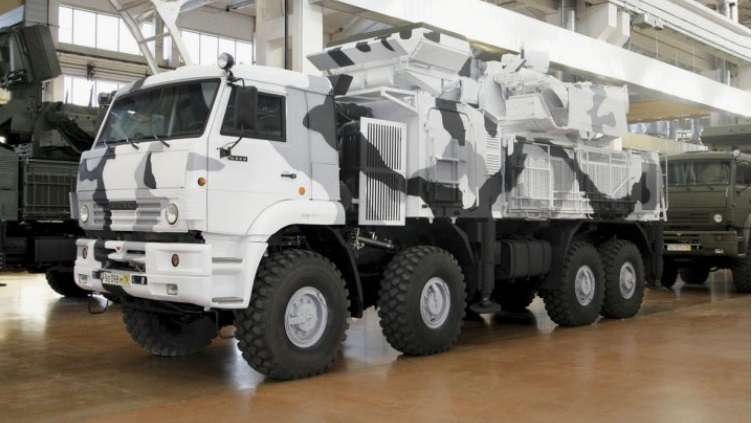 This vehicle positively bristled with weaponry, armed with two 30-mm automatic 2A42 guns, a Kalashnikov 7.62-mm tank machine gun, four launch canisters for 9M120 family guided missiles (the Ataka complex) and two automatic 30mm AG-17D grenade launchers. 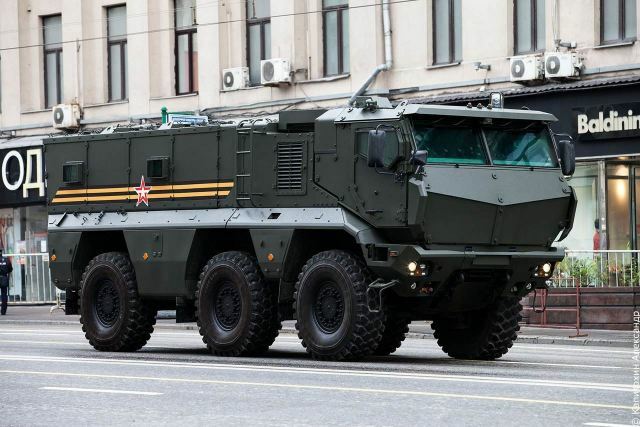 We will see the Tor M2 short range SAM system on a Typhoon-K 4×4 wheeled chassis; the general-purpose off road 6×6 Ural 432009 armoured truck and (possibly) the new ‘Patrol-A’ armoured vehicle. We will occupy strategically located positions at the John Bull Pub restaurant. If you use Google, you can right-click on the page and the text will be automatically translated into English. It is 2 min walk from the Ulitsa 1905 Goda Metro station. There also is a children’s room. This is a PRIVATE party and only those pre-booked will be allowed entrance. All food and drinks will need to be paid for in cash. The restaurant has many windows and if you come in time you will be able to select the best locations — first come first served. 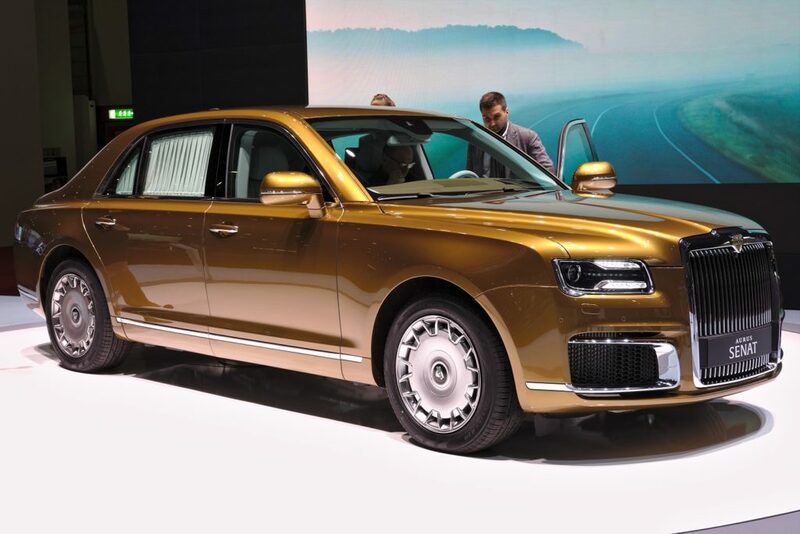 Costs are: Adults 1000 roubles per person, Children under 12 — 500 roubles each.